Last year, Microsoft's stance on whether VR was coming to Xbox was confused. While Xbox head Phil Spencer said he was bullish on VR in the long term, Microsoft said it believed the PC was the best place for VR and mixed reality. This year, Microsoft is far less confused. In an interview with gamesindustry.biz, Mike Nichols, Microsoft's chief marketing officer for gaming, said the company doesn't have any plans in regards to VR or MR on Xbox. "We don't have any plans specific to Xbox consoles in virtual reality or mixed reality," Nichols said. "Our perspective on it has been and continues to be that the PC is probably the best platform for more immersive VR and MR. As an open platform, it just allows faster, more rapid iteration." He goes on to say that there are plenty of companies in the PC world investing in both VR hardware and software. Meanwhile, on phones augmented reality is being worked on with the likes of ARKit and ARCore. 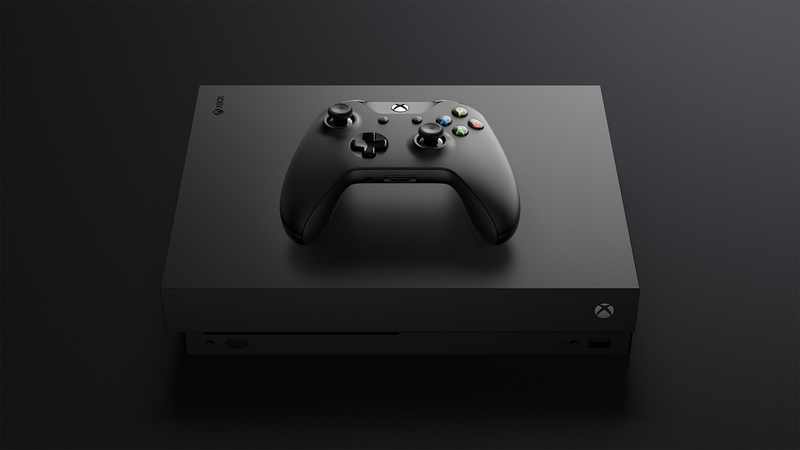 On Xbox, Microsoft is focused on games you'd play on your TV, and it's focused on making those TV-based games as broadly accessible as possible. So is Microsoft fully done with VR or MR on Xbox, despite selling the powerful Xbox One X as a device that could run "high-fidelity VR"? Well, not exactly. Instead, it seems as if Microsoft is focused on other things because it doesn't believe console VR is worth it right now, despite how well PlayStation VR has sold. The key lies in an interview with Giant Bomb at last year's E3, where Spencer elaborated on Microsoft's stance on VR for Xbox. "Our investment [for VR] is on the Windows side right now. We built Scorpio; we said this last year, the power of the box is fine for having a VR or MR experience run on it. It's really that family room environment that we're struggling a little bit with and we're saying ok, let's stay on the PC where we're seeing action and developer interest." More specifically, Spencer points out that corded VR experiences are an issue in a living room environment, where families tend to put their game consoles. Microsoft seems to believe corded experiences are fine near a PC, but when you've got a game console in a living room environment with lots of cords and people around it's not ultimately worth it. With a new, next-generation Xbox around the corner it seems unlikely that virtual reality will land on the Xbox One X. At the same time, it's hard to completely write off the possibility of VR on the next Xbox, once the technology is where Microsoft wants it to be.